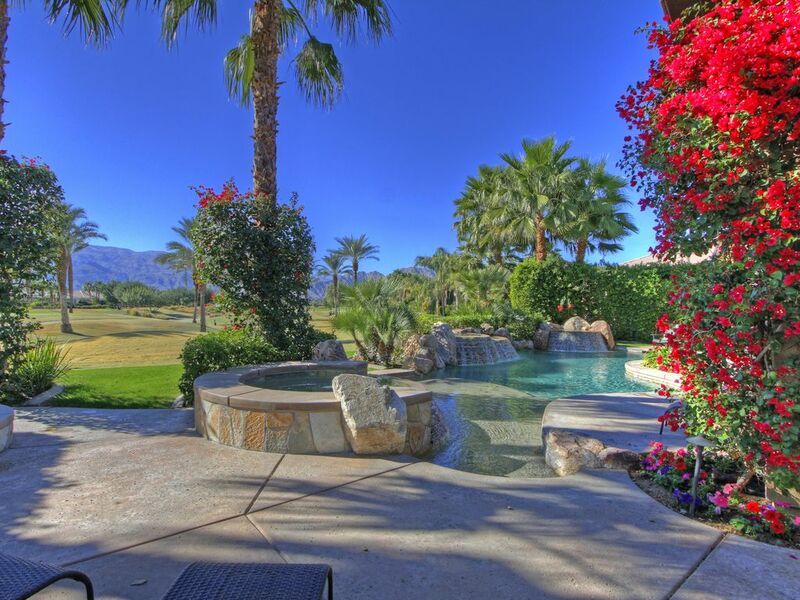 Beautiful golf setting with amazing water features and gigantic interiors plus 4 b/bs!! Thank you for your review! I hope you really enjoyed Desert Trip and will remember Luxury Leasing Vacation Rentals the next time you are looking for a desert retreat.